The goal was to raise funding and awareness for St. Leonard's Ministries, a Chicago halfway house for individuals recently released from prison. 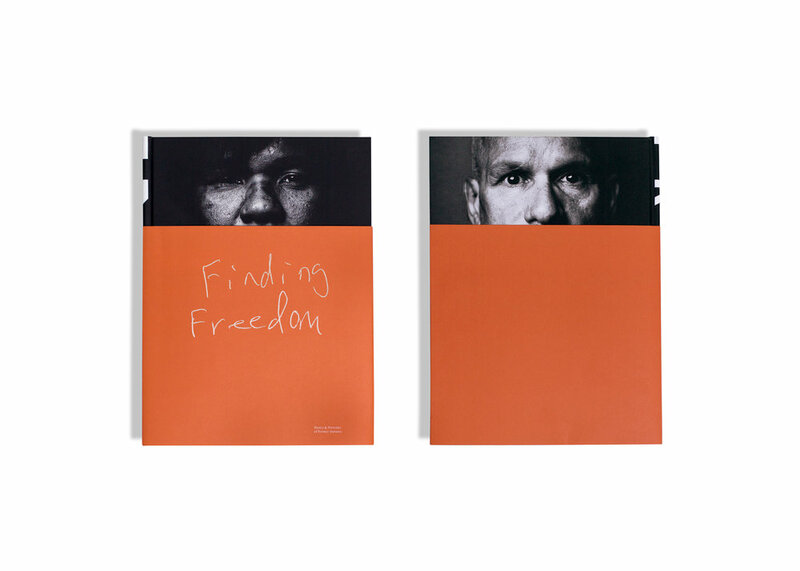 We produced a 280-page fine art photography book featuring poetry and portraits of former inmates. Funding for the book was raised on Kickstarter and has received international media attention and awards. Awards include 1st PLACE- International Photography Awards, 2016 Cannes Shortlist for Design: Communication/Books, American Advertising Awards (SILVER). Managed project through production including bidding layouts, printing/finishing and paper specification, schedules and press check.